Just in time to ruin Christmas 2004, a major motion picture starring Jim Carrey, Meryl Streep, and Jude Law will expose millions to the unbearable circumstances described in The Bad Beginning, The Reptile Room and The Wide Window. The tale of three children (Sunny, Violet & Klaus) who’s parents are killed leaving them with a fortune, however they’re too young to inherit the money. 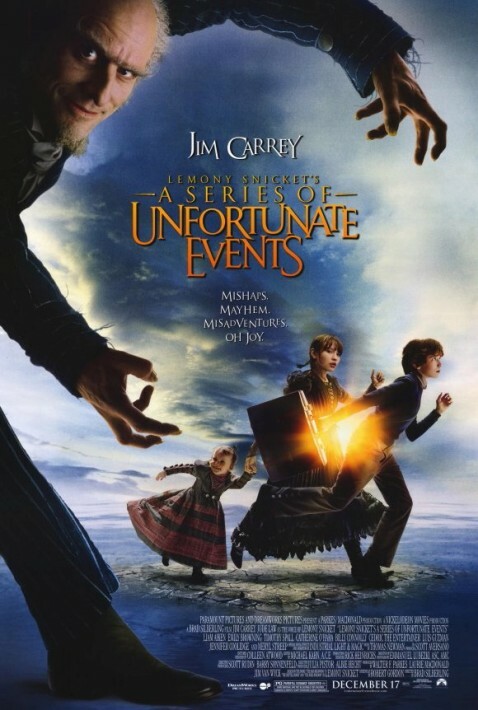 They’re taken in by an Uncle Olaf (Jim Carrey) who’s sole purpose is to grab the loot for himself. 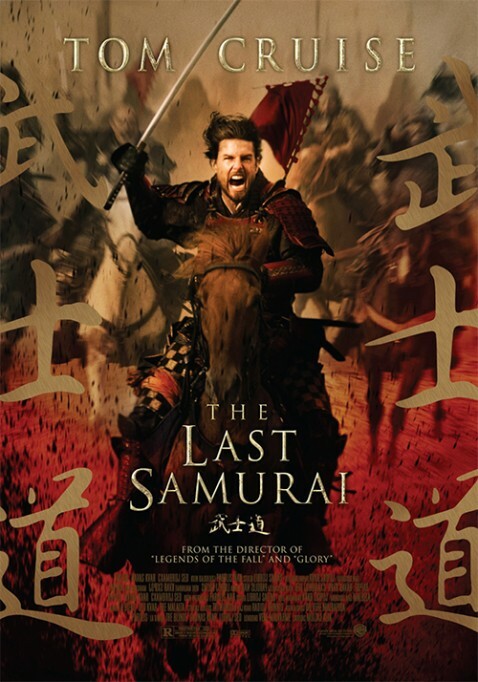 Set in the late 1870s, this epic film depicts the beginnings of the modernization of Japan, as the island nation evolved past a feudal society, as symbolized by the eradication of the samurai way of life. We see all this happen from the point of view of an alcoholic Civil War veteran turned Winchester guns spokesman, Captain Woodrow Algren (Cruise), who arrives in Japan to train the troops of the emperor, Meiji, as part of a break away from the long-held tradition of relying on employed samurai warriors to protect territories, as the emperor’s new army prepares to wipe out the remaining samurai warriors. When Algren is injured in combat and captured by the samurai, he learns about their warrior honour code from their leader, Katsumoto, which forces him to decide which side of the conflict he actually wants to be on.